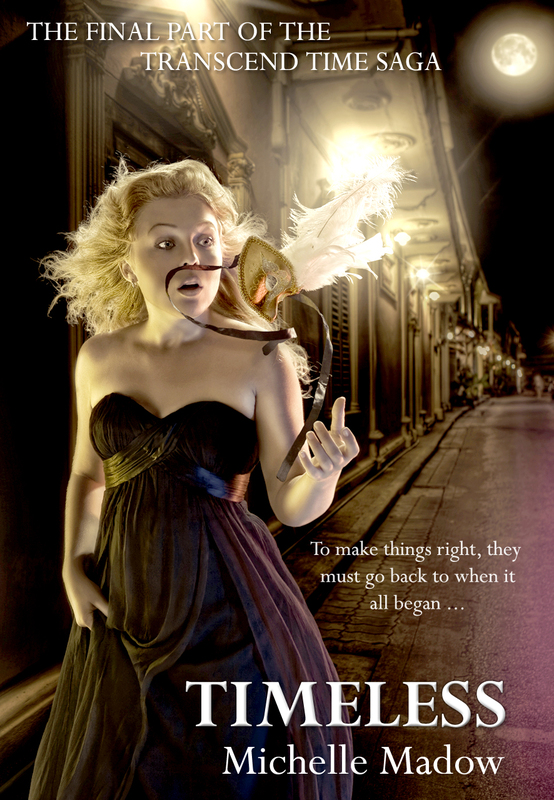 What's Beyond Forks? 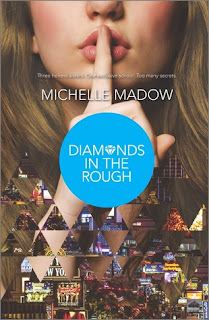 : Cover Reveal!! 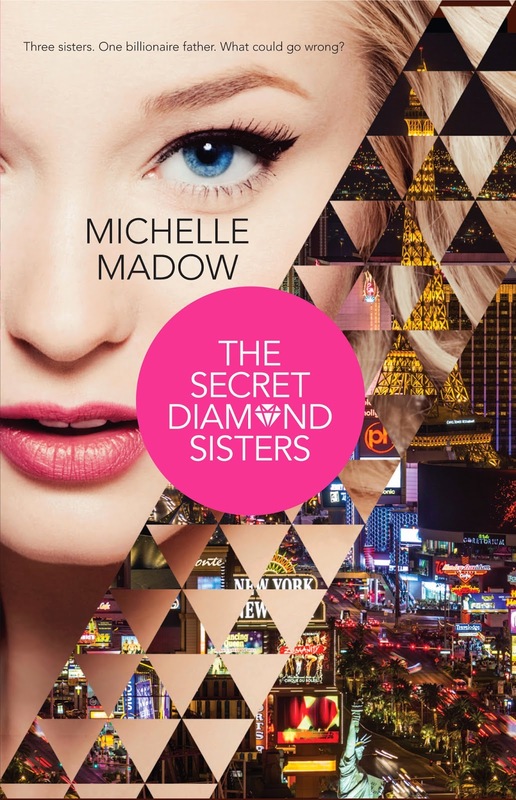 The Secret Diamond Sisters by Michelle Madow!